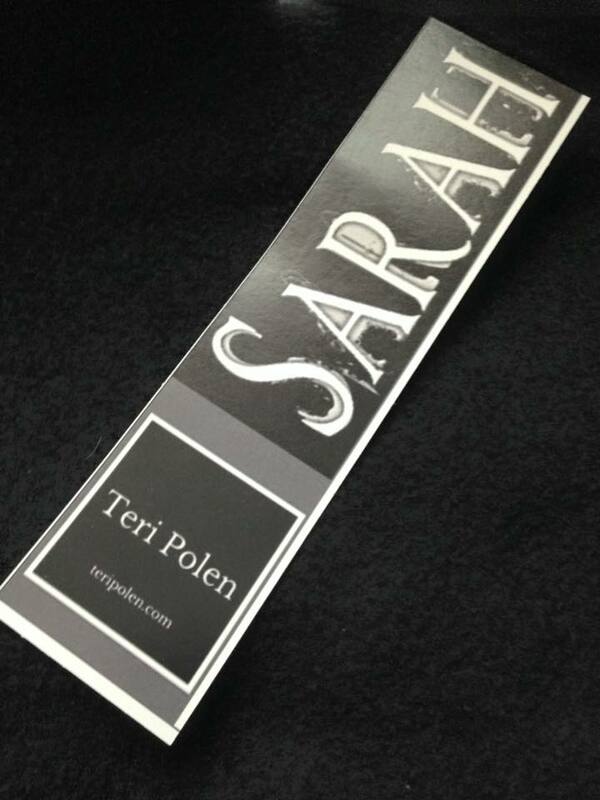 Just a quick post to show you the bookmark my friend designed – thanks, Susan! She did a fantastic job – my own attempts resulted in failure on the epic scale. Really nice, Teri! A perfect match with your book cover and theme. Yep – I think she did a great job. Nice bookmark, Teri. Good job bt all. Sure was nice to have the help, John – thanks! 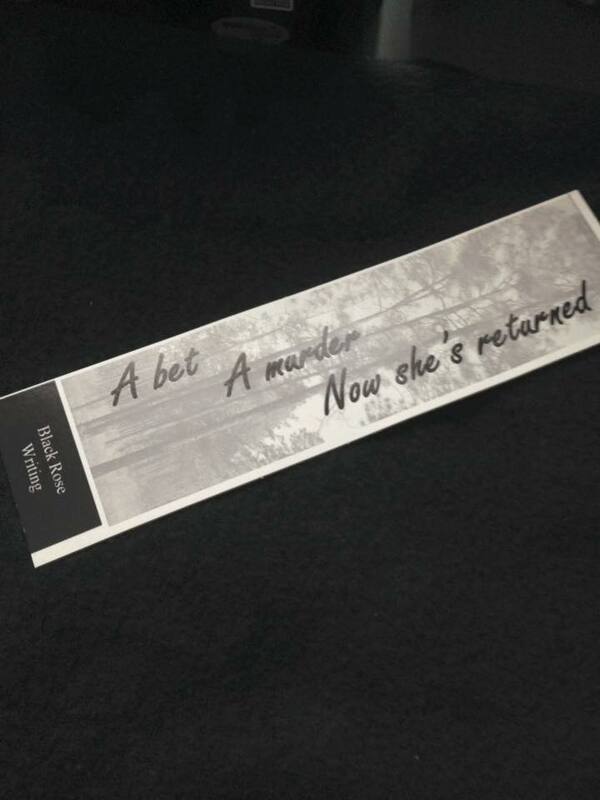 Great looking bookmark, Teri – I thought the reverse side was quite unique! Thanks, John – I think it fits well with the tone of the story. Looks good. I couldn’t fit my image on a bookmark, so I used a postcard via Vista Print. And that is one of the reasons I got my computer guru friend to design mine. I’m graphically challenged – if that makes sense. Awesome, Teri. I had not thought of bookmarks. It’s a cool idea and looks great. I haven’t done book promo items, but working with presentations and graphics at work, I can tell you that simple things like that can be very difficult to get just so. Great job. Hugs. You got that right, Teagan – and I am very much lacking in this area – both knowledge and patience. Hughs! So cool! These are beautifully done.